One of the most common and difficult everyday problems that affect many horses is Thrush in the frog of the hoof. If bacteria invades the sulcus of the frog, the warm damp conditions allow the bacteria to multiply leading to a messy, smelly, painful infection that until now can be very difficult to treat. Most treatments are wet and/or chemical based that can not only be ineffective but sometimes very painful for the horse. Silverthrush is a unique blend of organic clays and minerals that work in a way that dries the affected area, kills the bacteria and creates a healthy environment for re growth of horn cells. 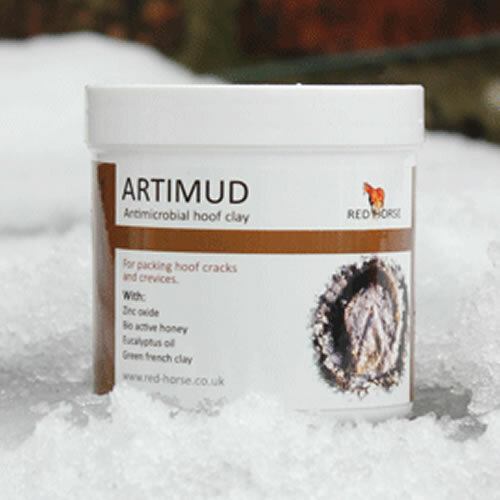 Silverthrush can also be used as a wound powder and to combat mud fever. 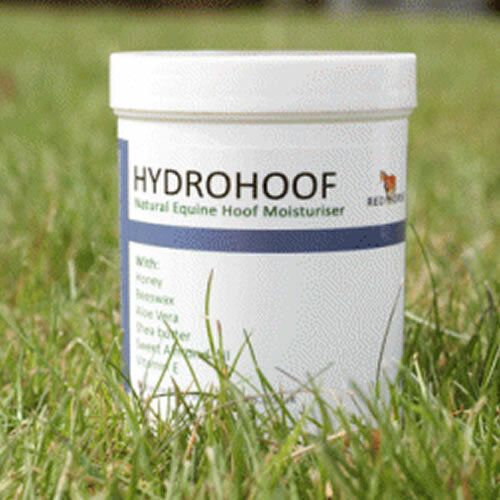 This product has been tested and approved by working farriers and vets who deal with this problem every day. Clean the hoof without washing it using a hoof pick or stiff brush. Remove cap and trim top of nozzle 5mm. Gently use the nozzle to get the powder deep into the central sulcas and any crevices. Dust on to superficial affected areas. Deep heel cracks take time to heal so continue with regular use. Continue use twice to three times weekly to prevent recurring problems. 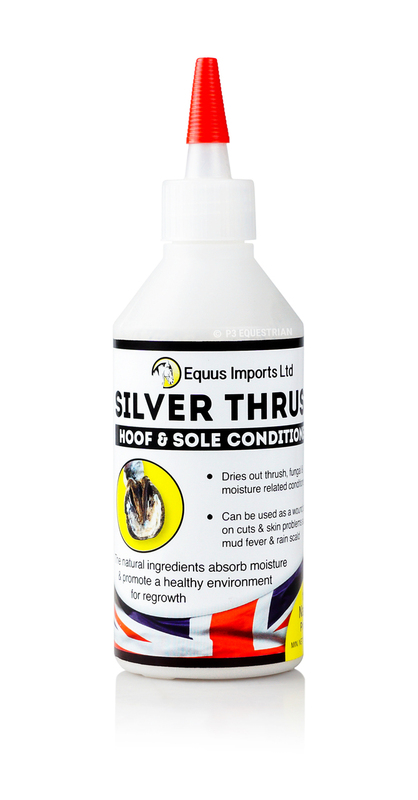 Silver Thrush can be used as a wound powder and for use on mud fever and rain scald. 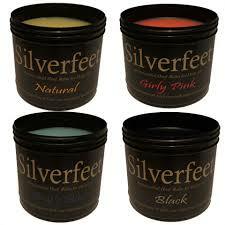 Contains Natural clays, medical silver, copper salts and iron salts.